Brisbane Limousines provides limo hire services throughout Brisbane, the Gold Coast, Ipswich and Surrounding Areas. Brisbane Limousines are a full service limousine provider. We offer quality vehicles that are clean and well presented and well trained, well dressed drivers who provide exceptional limo service. 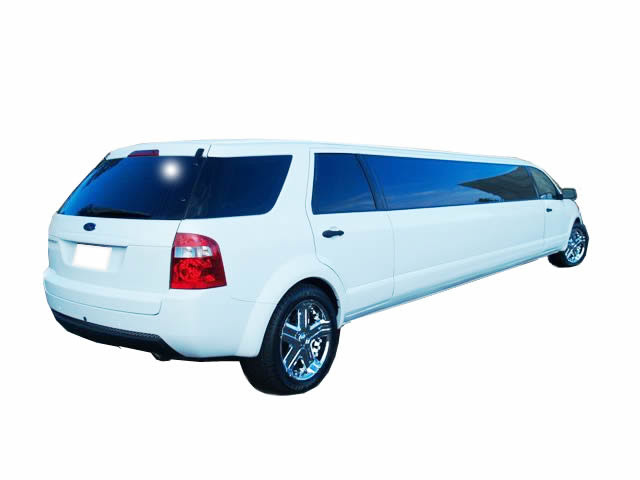 Below are just a sample of the types of services offered by Brisbane Limousines. If you’ve got a limo service you need provided, contact limousines with your requirements and we would be more than happy to get back to you with availability and options. The types of Brisbane limo services we provide include limo services for Weddings, Birthdays, Concert transfers, Hens parties, tours and more. As well as servicing special occasions, Brisbane Limousines also provides transport between the Brisbane Airport and your hotel. We regularly pick up passengers from the Brisbane Airport and transport them to their hotel on the Gold Coast. Of course, we also pick up from all hotels on the Gold Coast to the Brisbane Airport. Please view our Brisbane Airport to Gold Coast page. Of course, Brisbane Limousines doesn’t just offer limo services in Brisbane, we also offer Gold Coast limo services and Ipswich limo services. View a summary of our limo services below and contact Brisbane Limousines for a tailor made limo service quote. If you’re hiring a limousine in Brisbane, you should also consider reading our “things you should consider” page. If you’re not sure if we provide services in your suburb, please view our “locations we service” page. Celebrate with friends in a limo! Transfers for lunch or dinner? Let us help you plan your day!